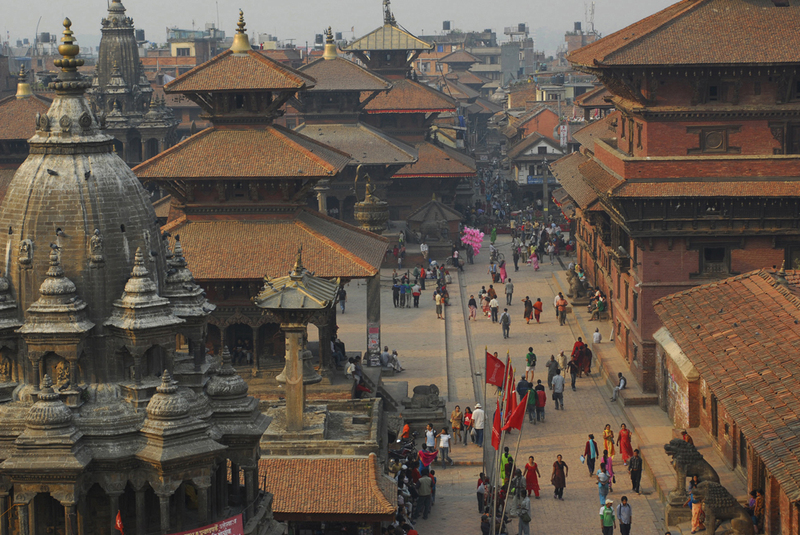 Nepal is a vast kaleidoscope of ethnic groups, languages, cultures and landscapes, from the Kipling jungle to the summit of Everest. 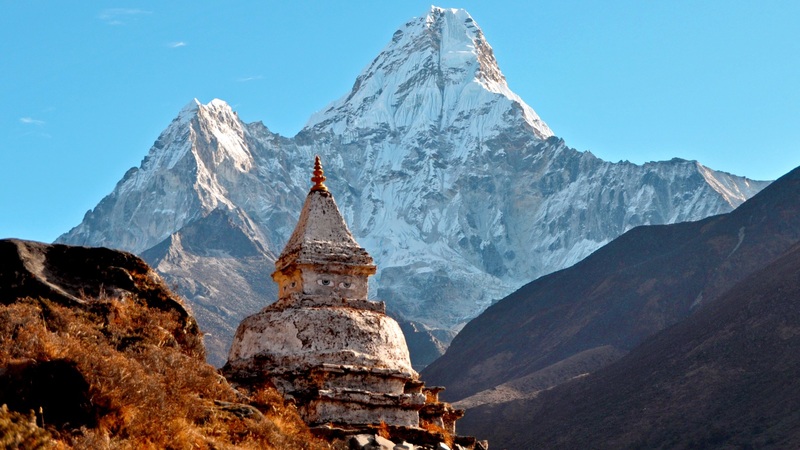 A trip to Nepal is always a great moment of discovery of which no one returns unhurt. 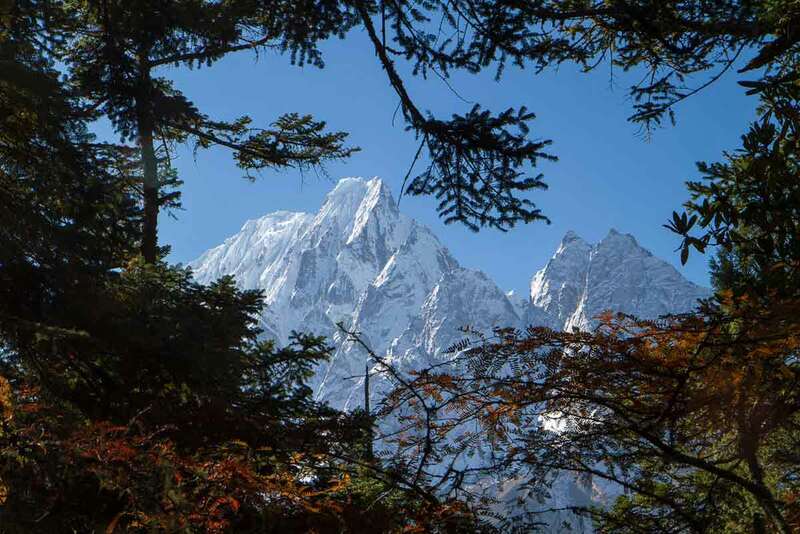 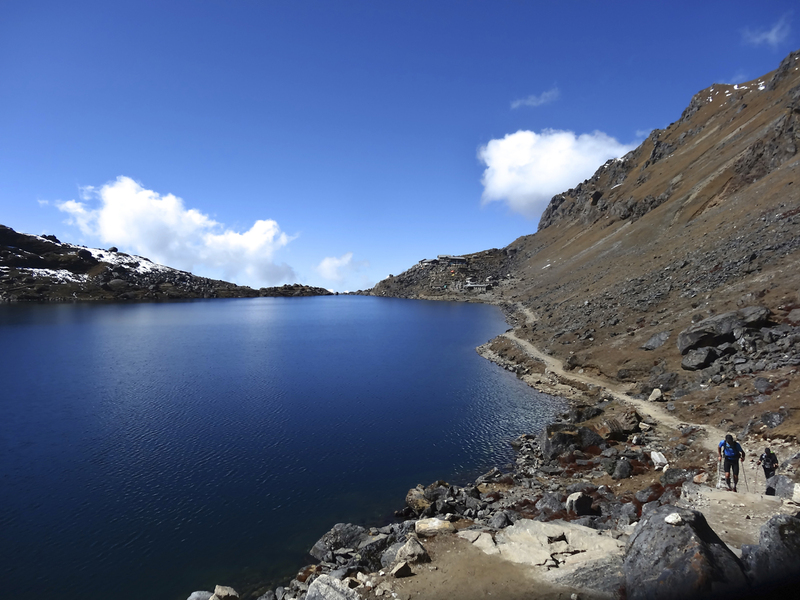 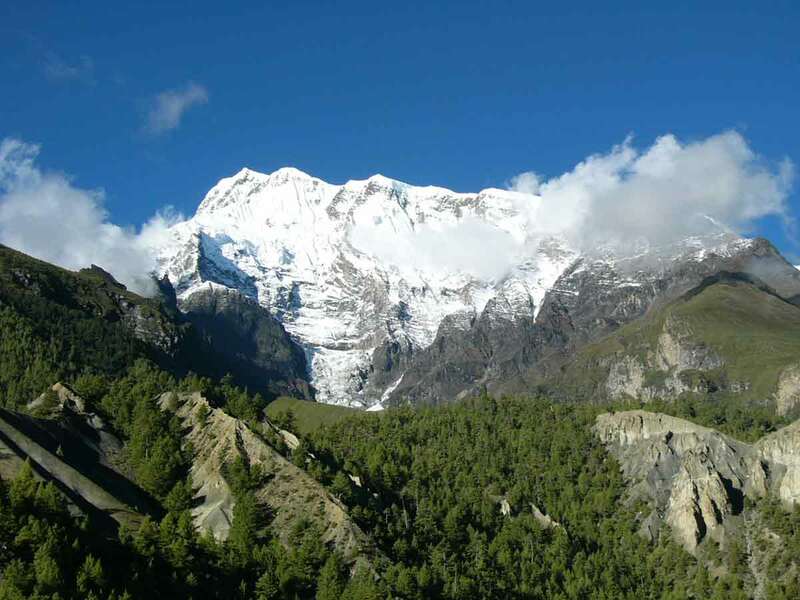 Because this land of trek par excellence combines a great variety of hikes for all the levels that we concoct bespoke but also places of culture as the valley of Kathmandu, of which seven sites are inscribed on World Heritage. 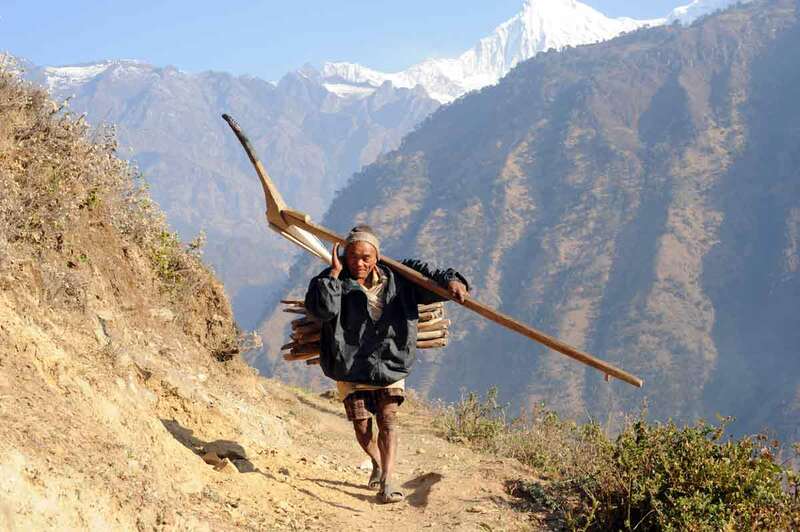 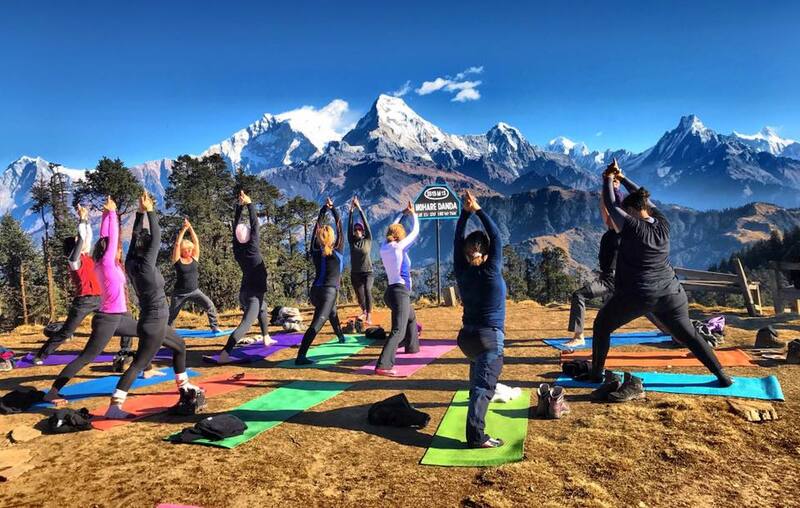 Nepal is no longer the ideal land of trek, a land of adventure and a place of culture and trade, like the Kathmandu valley, the variety of its ethnic groups and languages, a geographical kaleidoscope that extends from the Kipling jungle to the highest peaks in the world. 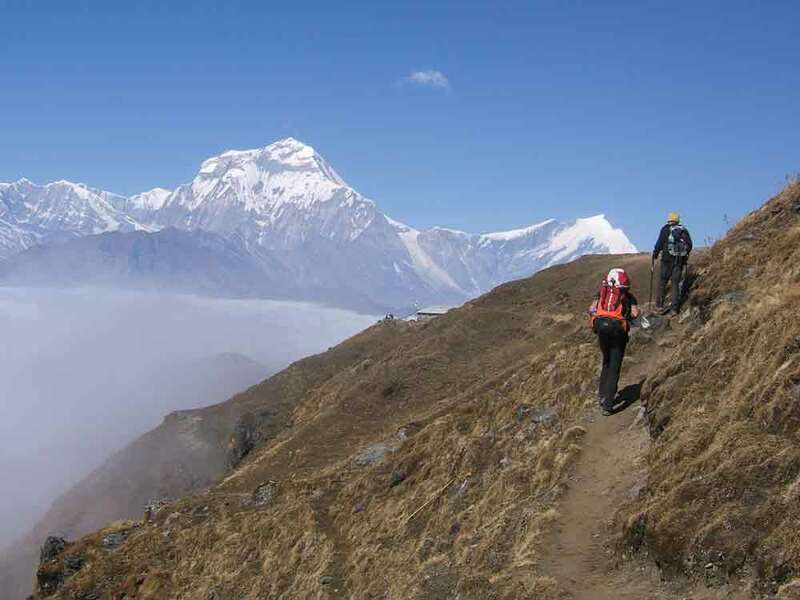 Everyone can find an adventure, a trek or a cultural trip to their measure. 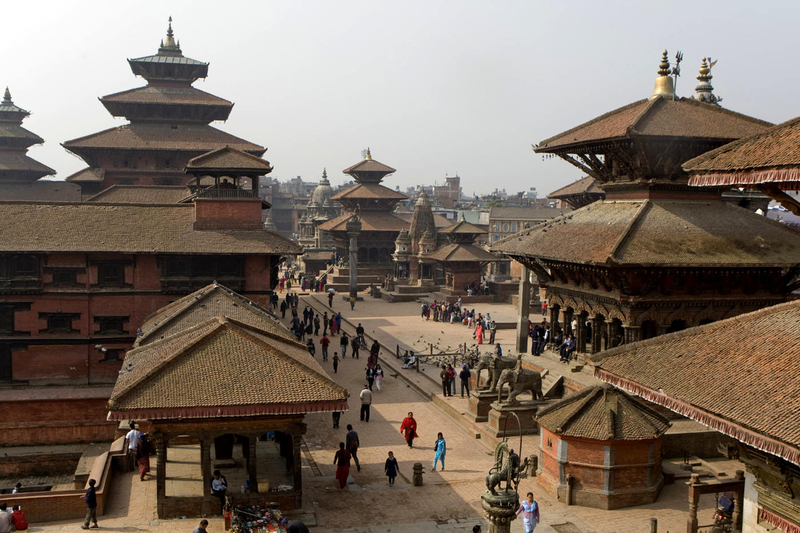 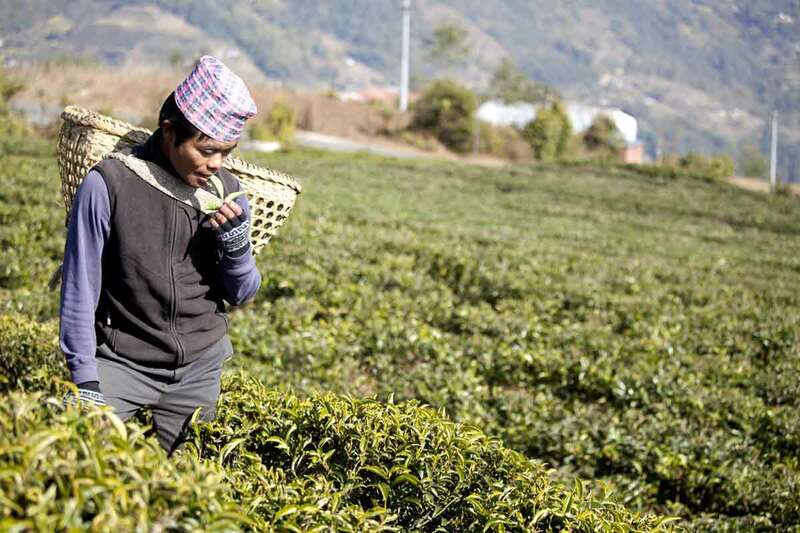 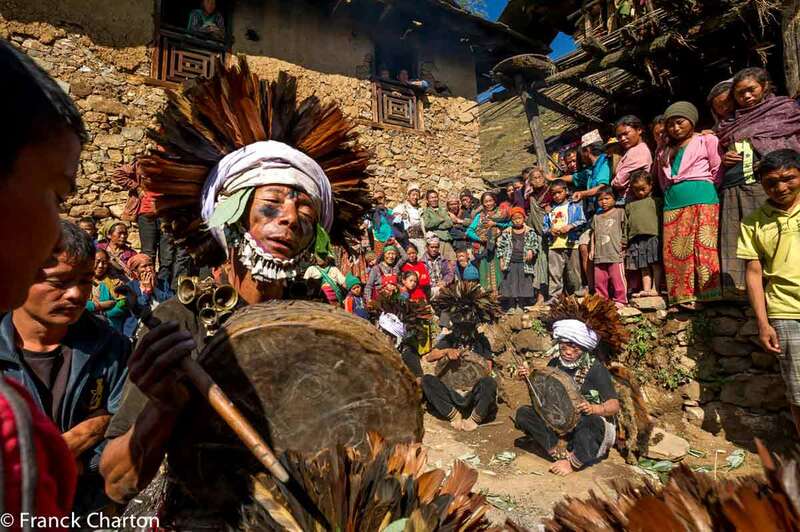 For those who prefer cultural discovery to hiking, Nepal offers an unparalleled cultural variety: each village, each valley has its own customs, rites and festivals and nothing but the Kathmandu valley justifies a trip to Nepal. 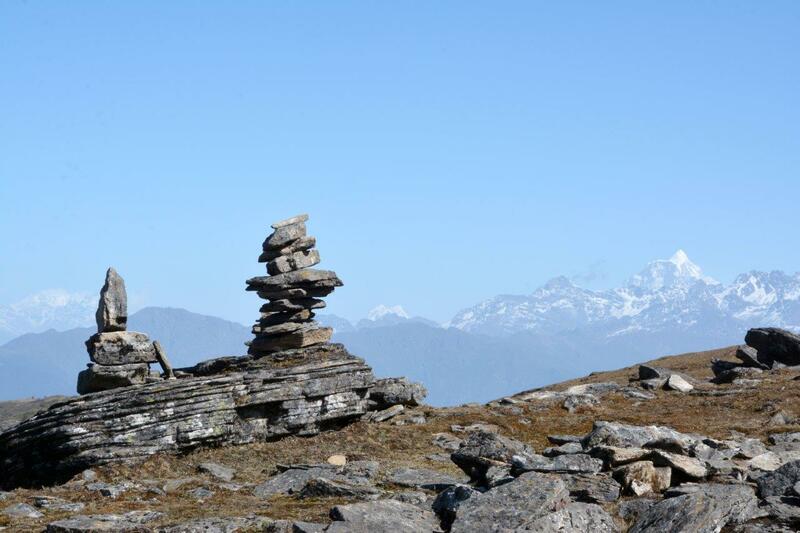 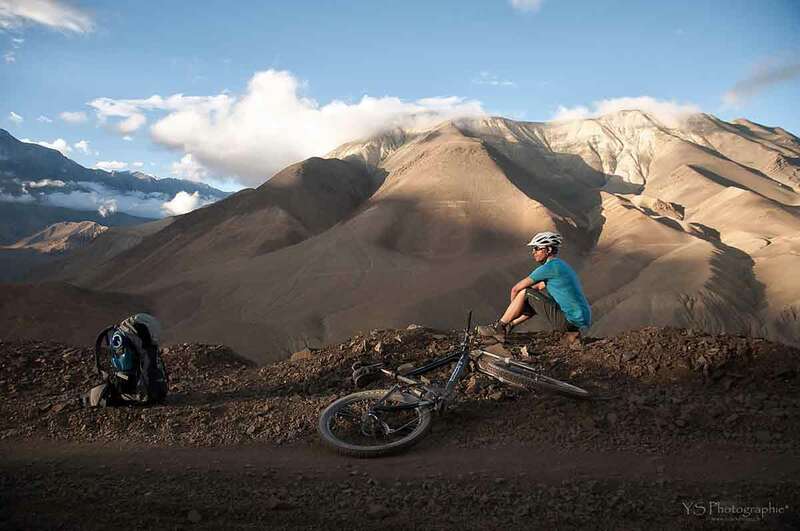 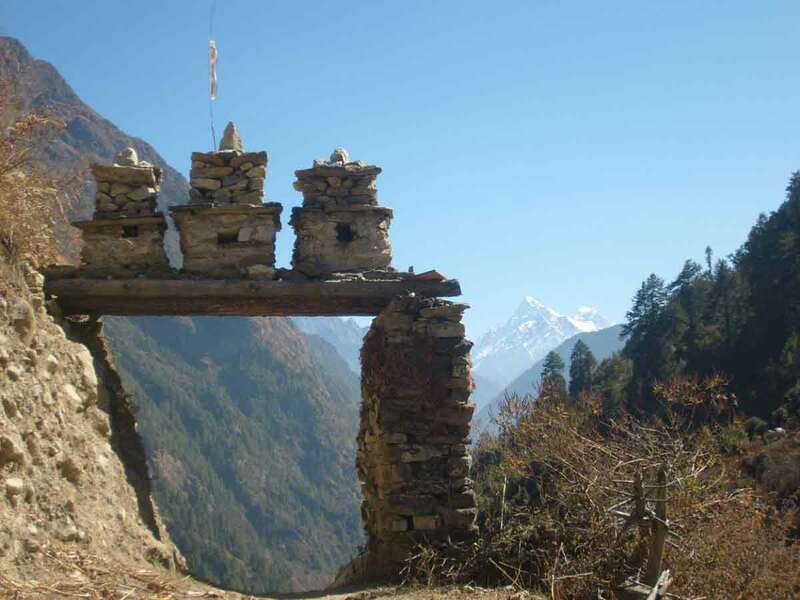 Base Camp Trek is the specialist for tailor-made French travel and our guides take you to visit the Mustang temples, the richness of a Newar village or the Patan Museum considered as the most beautiful in Asia. 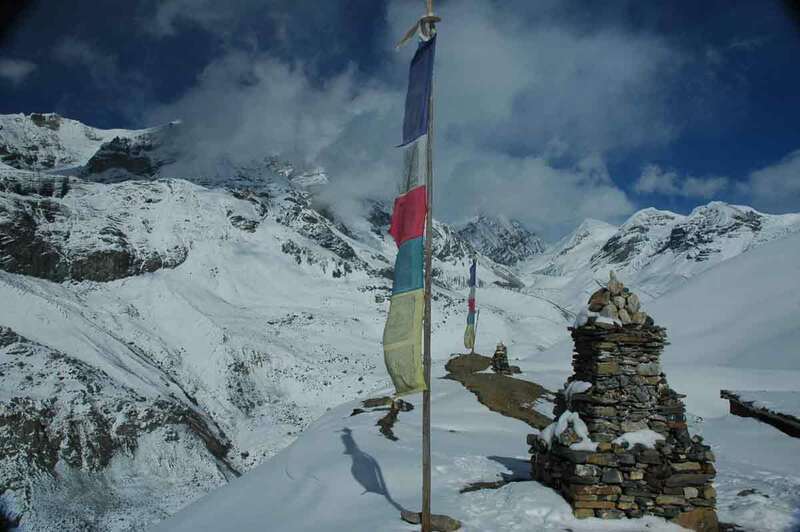 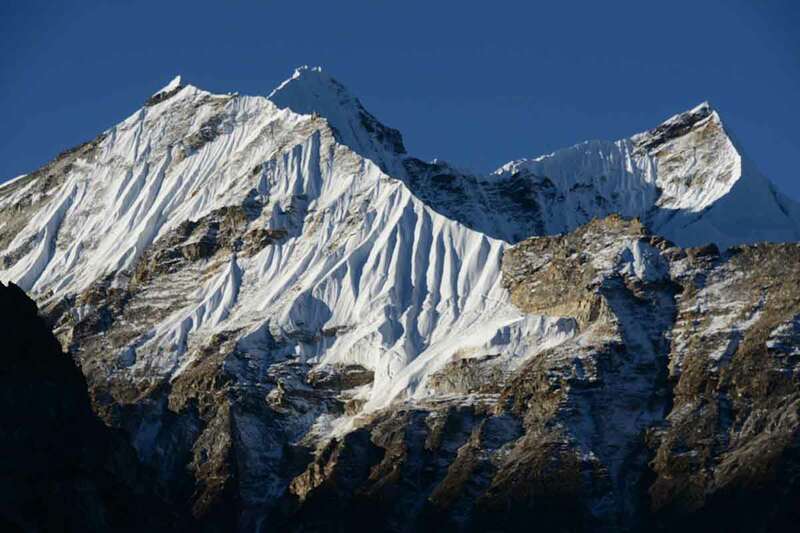 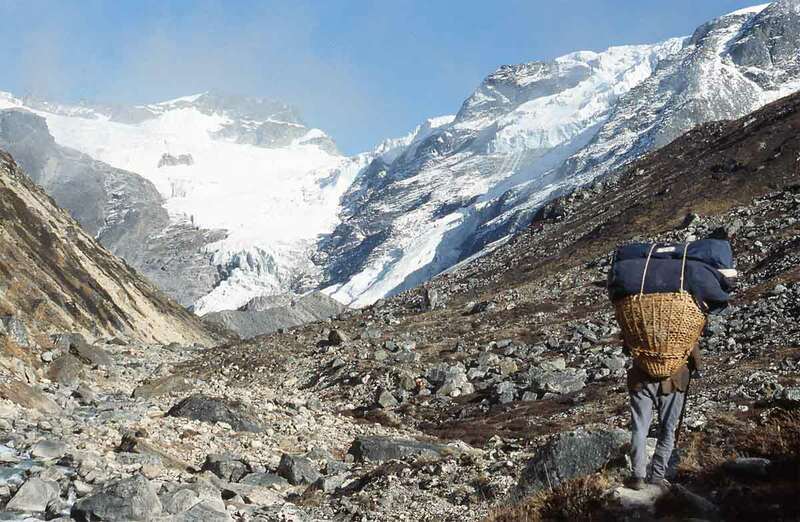 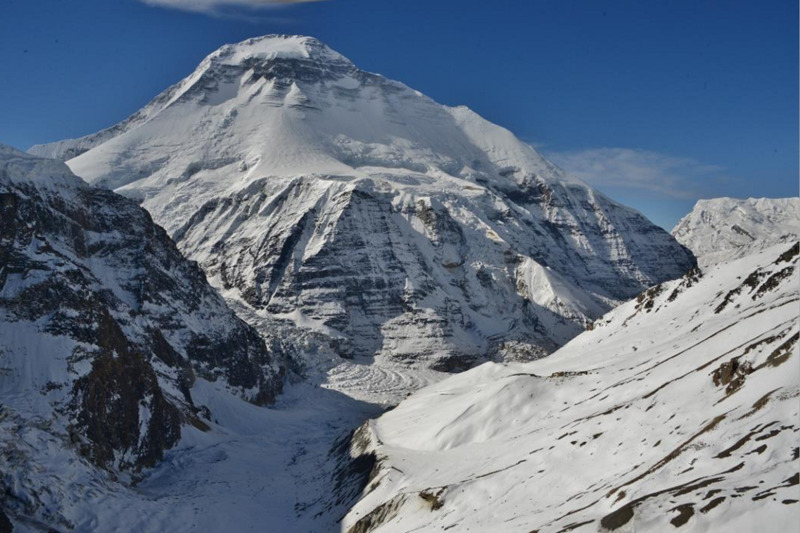 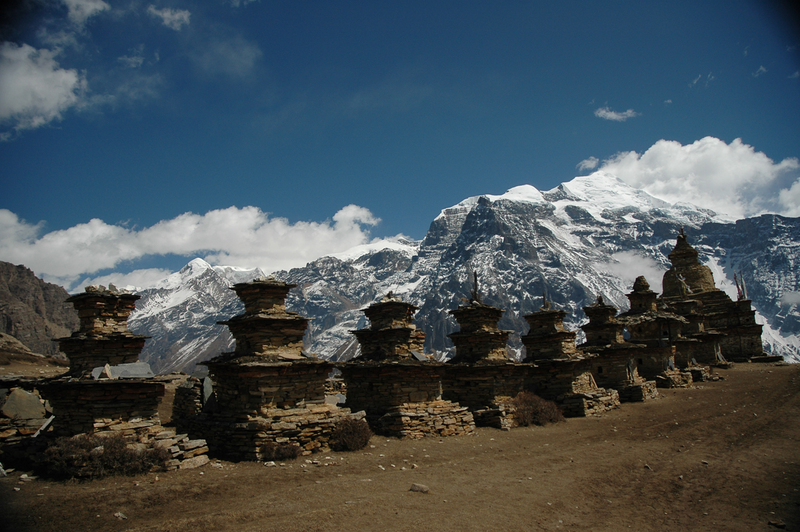 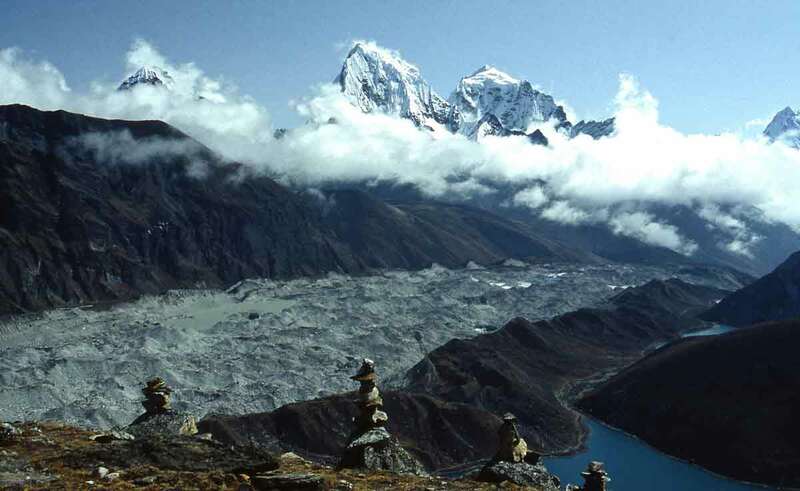 We organize expeditions to Everest so we can arrange any trek or hike from the Annapurna Sanctuary to Everest base camp. 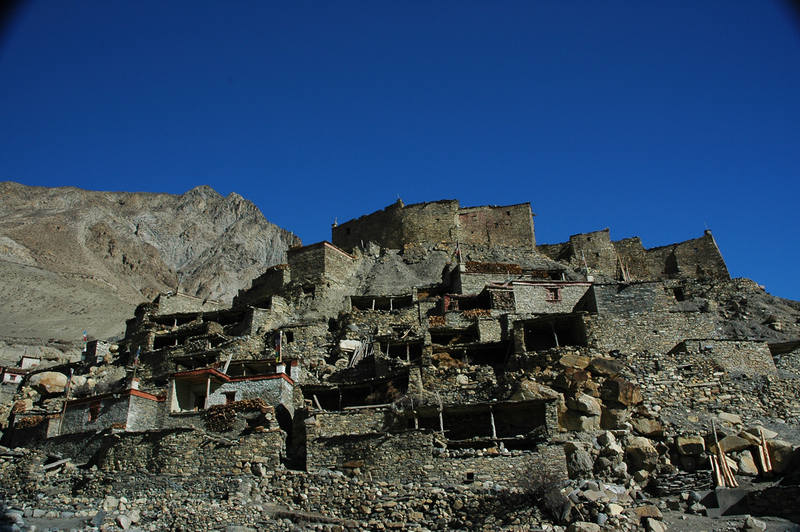 Ask us and we shall get back to you in no time with answers to your queries. 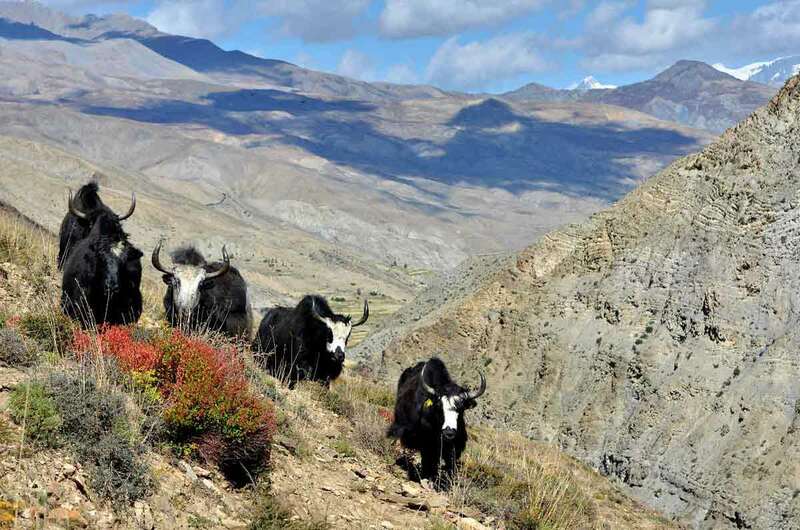 UPPER DOLPO "THE HIDDEN LAND OF NEPAL"